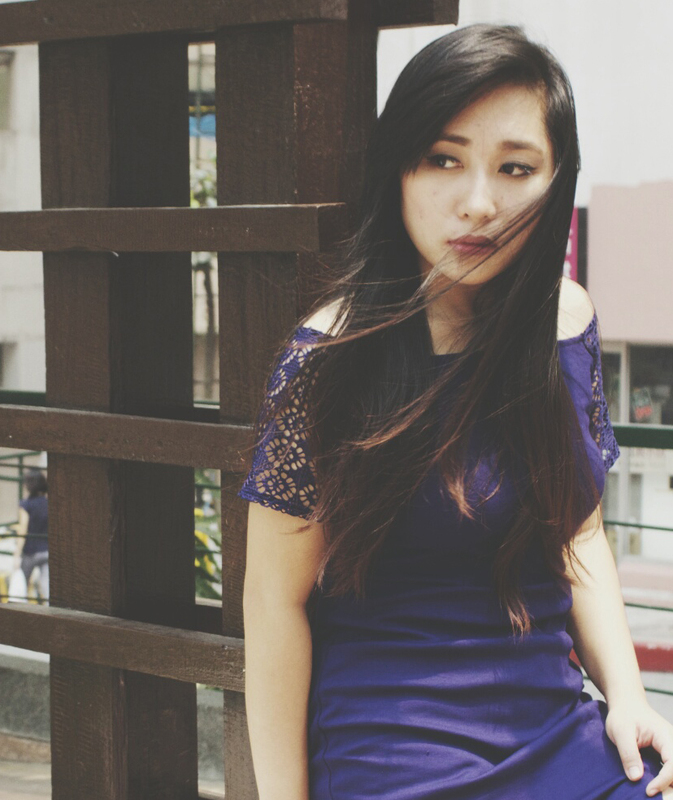 Being the eldest sister is not as easy as you think especially if you have parents that are very busy. The responsibility of taking care of your baby brothers become your responsibility too. Being in charge means I have to do everything that the little ones cannot, like cleaning the house, feeding the dog, washing the dishes and many other things (in my case because my brothers are still young). But that does not end there because I still have an academic and social life, so after doing some sister duties I still have to study for my school , chat with my friends, attend events and many other things on my endless checklist. Sometimes your mind just wants to explode thinking of the things that you have to accomplish for the day, wishing that you could divide your body and do everything at the same time. If I were given chance I would like to unlock the skill to multitask at any given time, so that I can accomplish a lot of things to do, mark them on my checklist and have a break. Having a break from all of your task is not a bad idea at all, and eating chocolate can boost your brain and give you more energy to do your work. 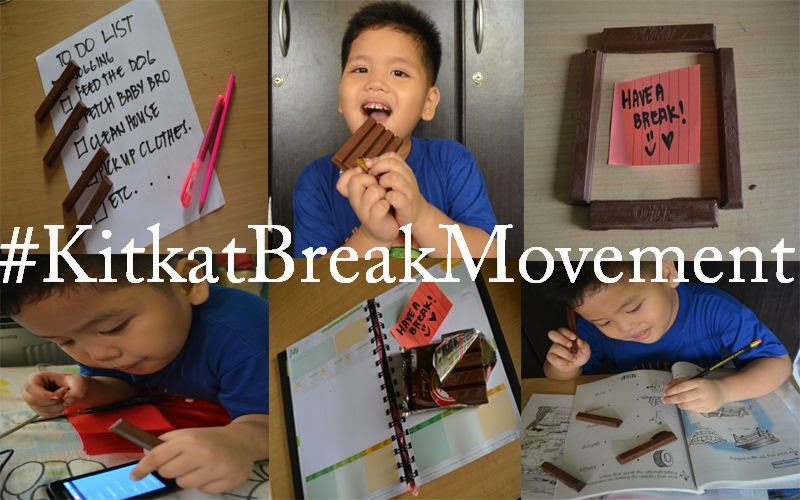 One secret to make your baby bro interested in studying is to give him a kitkat. So while he was gleefully doing his homework I was already making my paper work, checking my email while eating Kitkat. 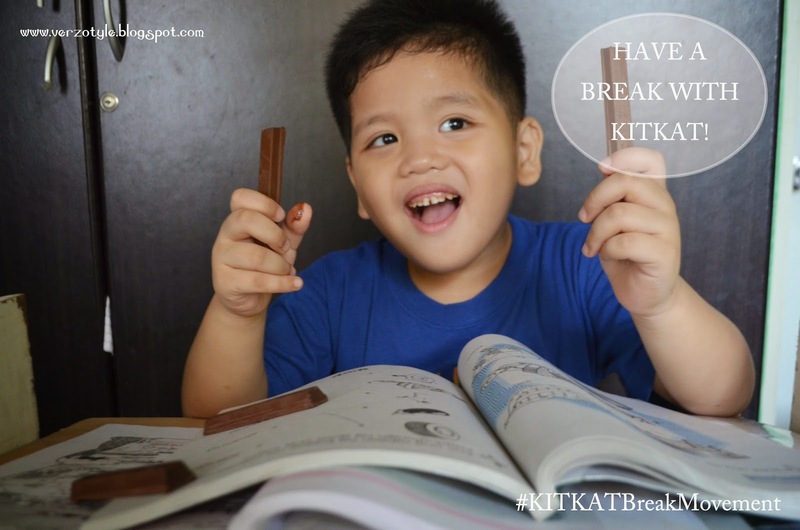 Join the #KitkatBreakMovement and unlock a skill you want to have. Have a break, have kitkat.